What's it like when a star athlete suddenly struggles with pain from multiple sclerosis? This competitor looked for solutions. Read how Beverly Branch's pain led to a product that now brings relief to many others' pain. 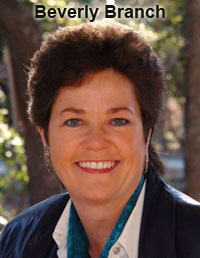 Hi, I'm Beverly Branch, CEO and a founder of the life changing formula for Dromeo Kick the Pain Cream. As an avid athlete with a brown belt in karate, having been a competitive swimmer, then becoming a professional racquetball player and coach – spending 15 hours every day on the racquetball courts, moving in rapid fire, chasing down 100 mph shots, weight training, cardio training, and a grueling tournament schedule. Believe me, I know pain! And as I have turned "middle age," my body isn't the same. The pain is different, but just as debilitating. My muscles ache, my shoulders hurt, my back is sore and my knees creak. As I told you, I was a professional racquetball player. Well, that was until I found out I had multiple sclerosis. As you can imagine, my world changed. That began my years of work helping people who had been hurting in ways I couldn't imagine. Being diagnosed with multiple sclerosis at such a young age (23), and the incredibly painful side effects I experienced, I looked for answers. What do I do now, and how do I move forward in my life? I have always been a driven businesswoman and athlete. I have seen and experienced such blessings in my life. Being in a lineage of a family who has beaten the odds, I was a 4th-generation family business owner (only 2% of family businesses get that far) and my great-grandfather, and the founder of the company was born without hands or arms. Aaron Smith founded of all things... a publishing and printing company. 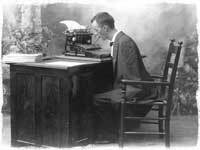 That's right, a man who typed and wrote with a pencil in his toes or mouth started a business that required intense writing skills. How did my great-grandfather cope with such a challenge in the 1800s? He invented tools to help him. Well, that is in part, why I look for solutions to my pain. It has led me to care for many causes for people in need. I get that knot in my shoulder that quickly turns into a headache that can completely shut me down for the day. When I rub this powerful cream on my shoulder, I begin to feel the difference in 3 minutes, and the pain and headache are gone. In a very short period of time, I forget the pain was there. You don't have to look far to find someone who could use a helping hand. That's why for years, we have distributed this formula to people with arthritis, multiple sclerosis, neuropathy, and cancer. It has been used for massage therapy for people with chronic pain. As word got around that there was a formula that really worked, customers would call almost panicked that they couldn't find the product. Finally, we knew we needed to let others know how to find what has quietly been passing around the country for those in pain. This revolutionary product took a year to develop, taking every step to make it the most effective, fast-acting cream on the market. The perfect combination of ingredients works with great efficiency to get deep into the muscle and joint. We know it works... people tell us. We have demonstrated this wonder product at Home and Garden shows for the past several years. As attendees rub it on what hurts, we see the look on their face. I hear time after time, "This really works!" Since 1996, this revolutionary, powerful formula has changed people's lives. In all my research, I haven't found a product that compares to Dromeo in the amount of Emu Oil used. As the most expensive ingredient in this formula, we didn't cut it short. We know you need and deserve the best possible option to soothe your muscles. This amazing Emu Oil based formulation can be yours TODAY. People just like you – and me! – have transformed their lives, with results in a matter of minutes. Now you know why my partner and I have continued to develop more products using Emu Oil, with the same fantastic results. I still maintain an active lifestyle, thanks to the relief from Dromeo Kick the Pain Cream. And my hair is fuller, thanks to Dromeo Hair Therapy. My nails are stronger, thanks to Dromeo Nail Therapy. I have more energy with Omega Therapy Gel Caps. My skin is moister and healthier thanks to Dromeo Hand and Body Therapy. And when I get a bruise, a sore, or some other injury, I heal faster with Emu Oil. Let me invite you to join me. The only thing better than treating my own pain is helping other people with theirs. 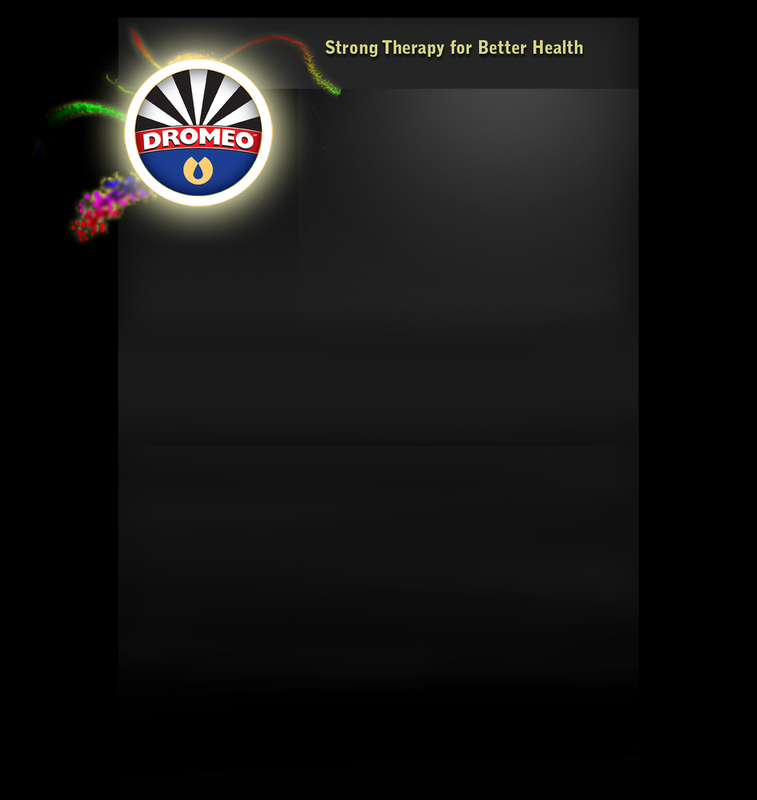 Try Dromeo, and we'll both feel better.